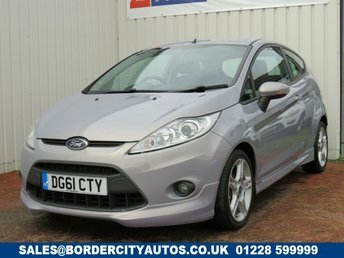 Offering an extensive range of quality second-hand cars at competitive prices in Carlisle, there is no better place than Border City Autos Limited to buy your next vehicle at a price you are happy with. 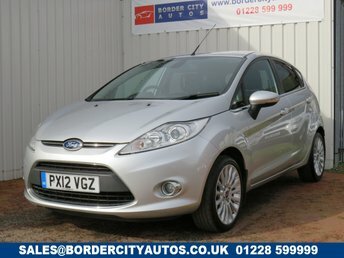 One of our favourite brands at Border City Autos Limited is Ford! 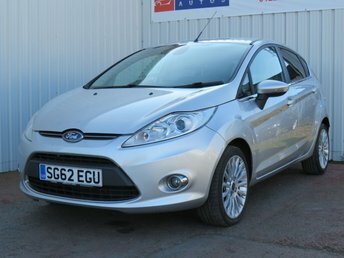 A number of practical and budget-friendly vehicles is the reason Ford has always been one of Britain?s most trusted and successful automakers, offering outstanding value for money and all the very latest motoring tech. 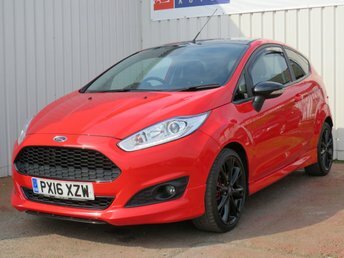 From the classic Model T, Ford has massively excelled in the motor industry and currently supplies buyers with reliable vehicles perfect for every personality and budget, to cars as sporty and demanding as the Mustang Bullitt and modern family off-roaders. 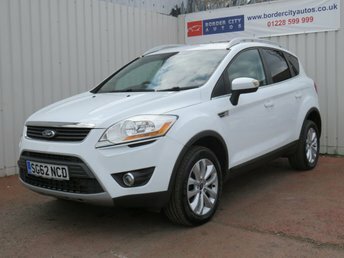 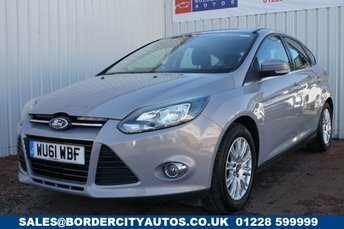 There are many used Ford cars for sale at Border City Autos Limited, so be sure to visit our site in Carlisle and take a better look in person. 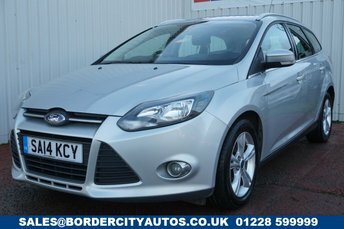 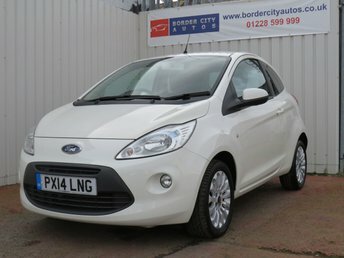 You can alternatively view our full range of used Ford cars in Carlisle by finding Border City Autos Limited on Facebook Marketplace.